The following Cambridge exams are scheduled for 2017. You must register for the exam before the REGISTRATION Date. 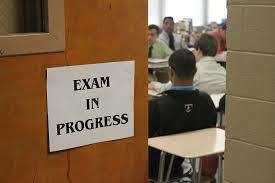 ELC can register you for an exam even if you did not take your course with us.